Musical Theater: Tortoise and the HareThere comes a time when false bravado must come to an end. 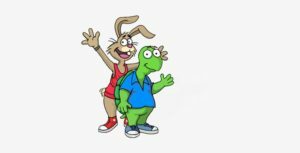 Two fearsome competitors meet to decide once and for all who is champion!A funny story about a turtle and a bunny and a race they have through the woods. A race where everyone wins. Promise! Free & Open to the Public! 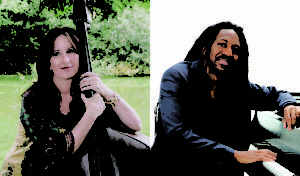 Leader-arranger-bassist Mary Ann McSweeney and BAE’s own jazz band in a tribute to the legendary Charles Mingus. Special appearance by Cuban-Bronx, Grammy nominee and piano genius, Elio Villafranca. Free concert! 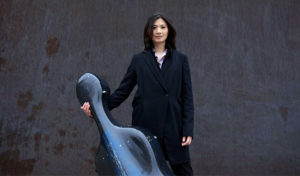 Bronx resident and cello virtuoso Sophie Shao teams up with BAE players in works by Mexican composer Carlos Chavez and Dvořák. Performance is followed by informal discussion and refreshments. 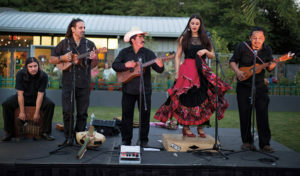 Radio Jarocho plays the rowdy, upbeat, and at times melancholic music of the countryside of Veracruz, Mexico. Featuring the legendary musician & composer, Zenen Zeferino. 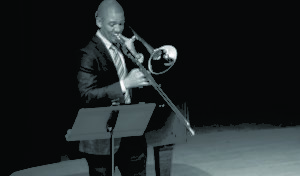 Metropolitan Opera trombonist Weston Sprott and BAE players perform music of the Baroque era. Performance is followed by informal discussion and refreshments.